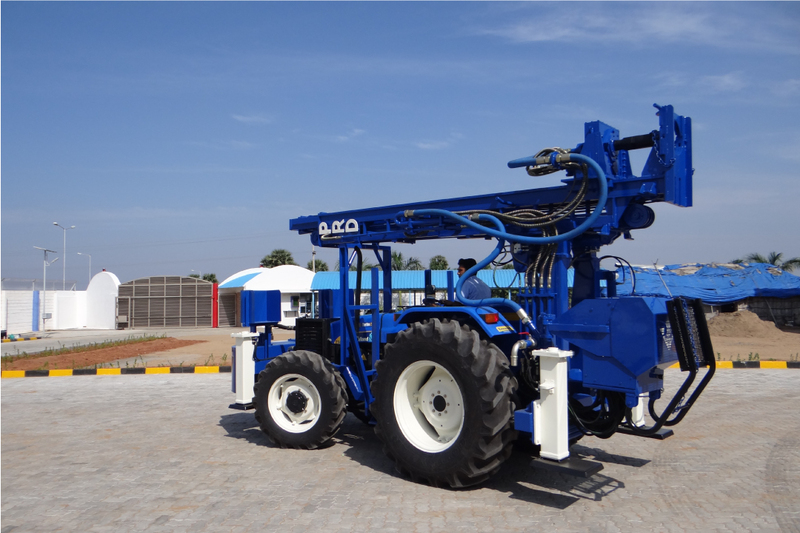 It requires a team of highly experienced and talented engineers to design an equipment that would have an organic fit with the business that uses it, region that it is operated in and the people who operate it. 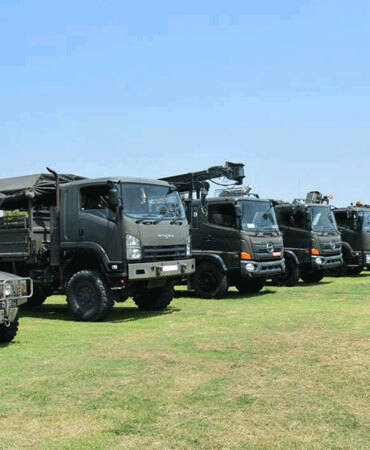 Designing such an equipment is like hitting the bull’s eye and our engineers at PRD are nothing less than champions in doing it. 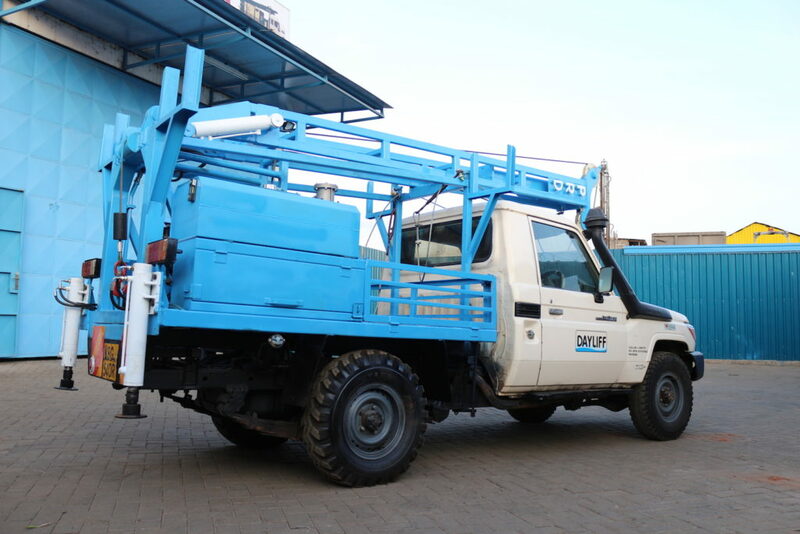 Davis and Shirtliff, Kenya, is committed to providing unrivalled water related equipment and services as PRD Rigs is committed to providing tailor-made and cutting-edge solutions to its clients. 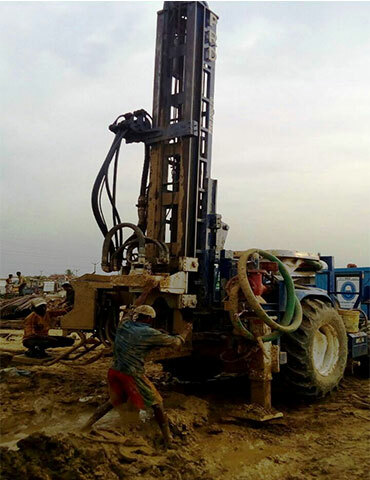 PRD Giraffe Installation Unit was the brain-child of our engineers who designed the contraption custom-fit for shallow wells, complying to the special needs of Davis and Shirtliff. Conventional TPUs available were only suitable for deep wells of 300m. 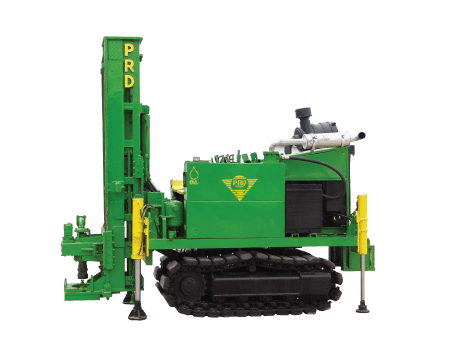 PRD replaced the 8-ton, truck mounted TPUs with Small Commercial Vehicle (SCV) mounted, lighter TPUs which are more suitable for shallow wells 150-180m deep. 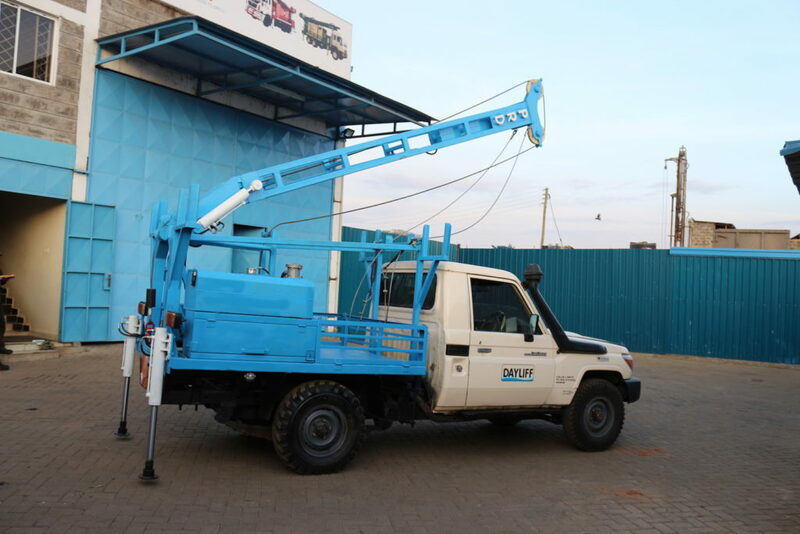 The Giraffe Installation Unit was tougher, more convenient and comes in less than half the price of the conventional ones. 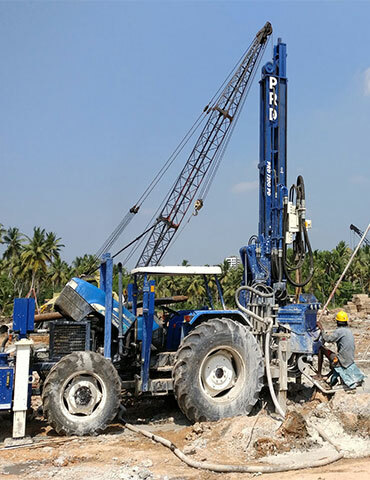 The PRD T 500D is specially designed for dimensional stone quarries and comes with optional attachments such as anti- jamming, digital depth & angle indicator, dust collector,radio remote/manual.